Captain Don Gable has guided fishermen for over 17 years, from his early days with Westbank Anglers in Jackson Hole, Wyoming, where he spent his days on the Snake and Green rivers and on the south fork of the Snake in Idaho, to guiding flats fishermen in the Keys since 2007.Years of guiding in diverse locations have given Don the tools that will benefit new anglers and seasoned anglers alike. 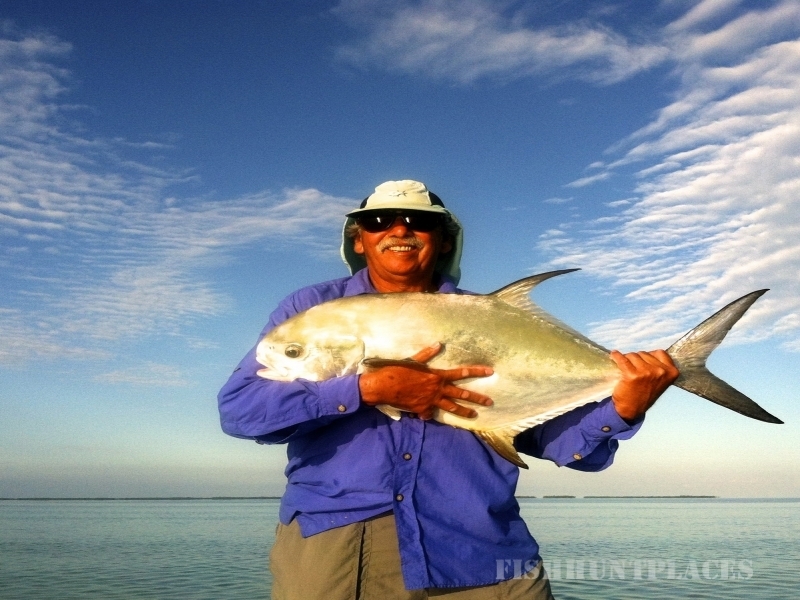 Whether you crave the rush of jumping Tarpon, dig the challenge of going after psycho Permit, or prefer the pursuit of the elusive Bonefish, Don will put you where the action is.In addition to guiding anglers, Don has been guiding hunters in the mountains of Wyoming and Idaho since 1996. As the owner and operator of Long Draw Outfitters, he spends the fall in the Snake River Range, chasing trophy class Elk, quality Mule Deer and other big game.Captain Don is licensed with the United States Coast Guard. 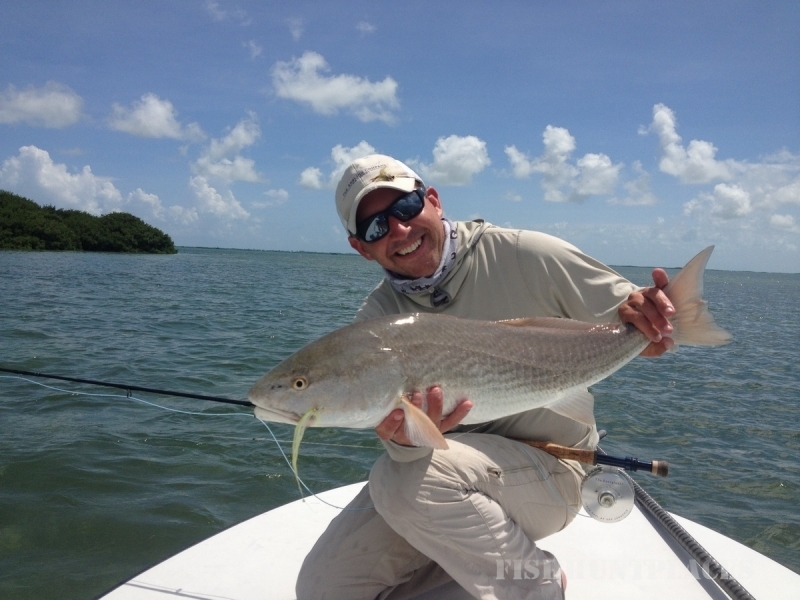 Come join him on the water for some of the best saltwater flats fishing in the world! 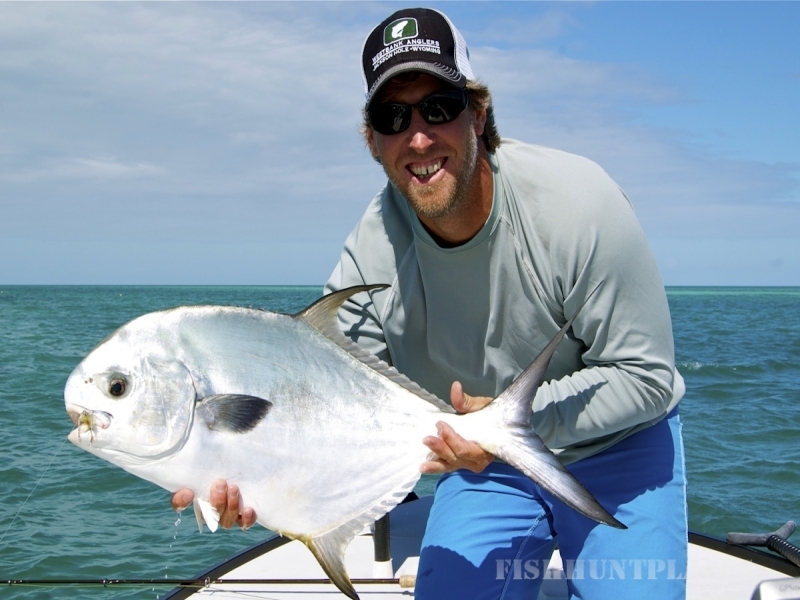 Captain Ryan Erickson grew up in Washington state where he developed his love of the outdoors and fishing. 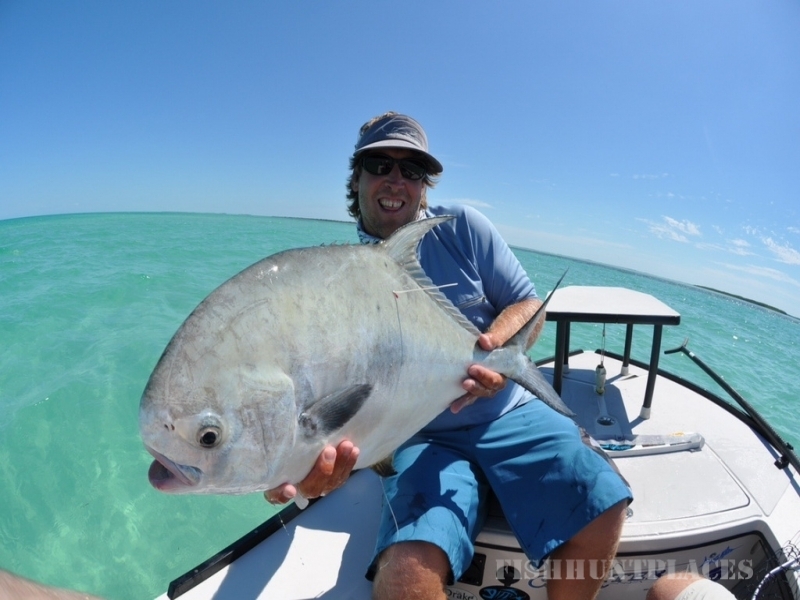 After spending 8 years chasing his dream of becoming a professional race car driver he made the full time move to Key West to pursue another dream, making his living stalking the shallow water sport fish of the keys. 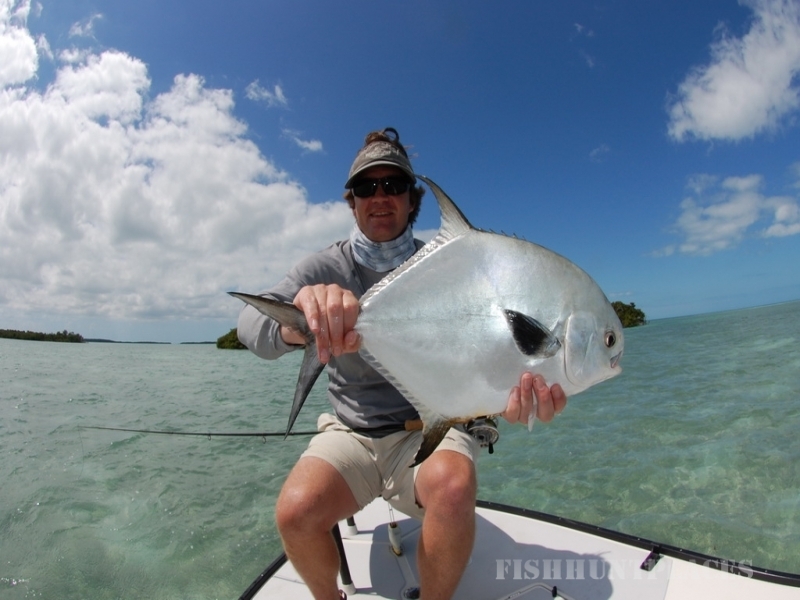 Though he loves fly fishing, he does not consider himself a purist and enjoys all types of fishing, for many different species. 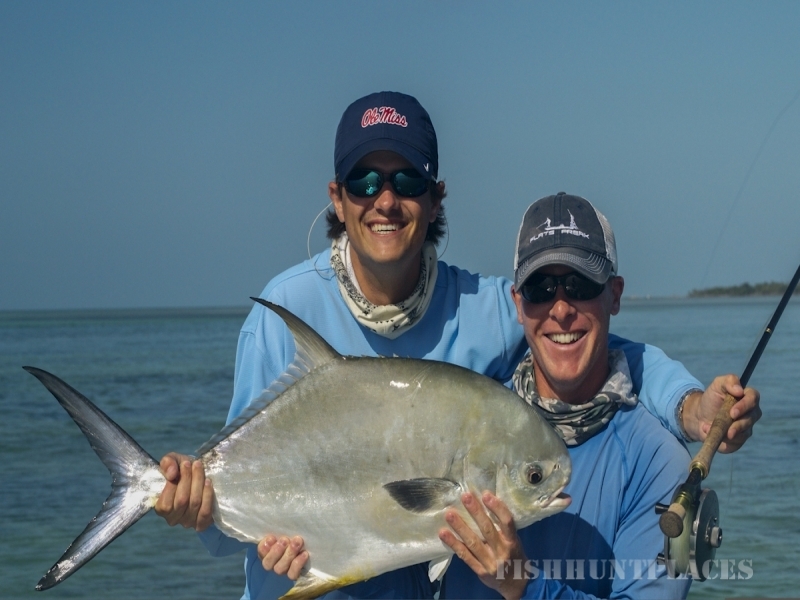 Night tarpon, summertime bonefish and permit, and shark fishing are some of his favorites.